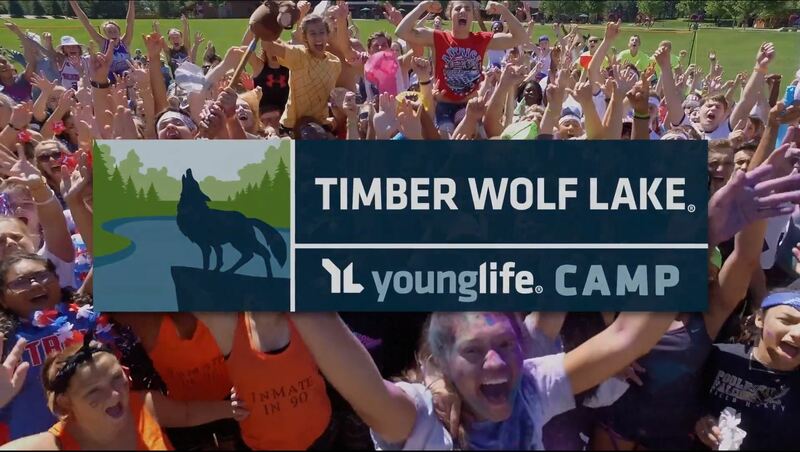 Sign Up Now for the Best Week of Your Life! Go for only $397 if you pay your deposit and complete the online health form by December 31, 2018! WatCH HERE FOR MORE DETAILS, TRANSPORTATION INFO, AND THE WHAT TO BRING LIST!